This year’s TEDxMiddlebury event will be taking place on Sunday, November 4 from 10am to 1pm in the MCA Robison Hall. We are hosting six speakers, including a clinical psychologist specializing in refugee mental health in Vermont, a foster care social entrepreneur, an urban planning professor, and a Midd alum! Tickets are now available at go/tedx2018! This year’s theme, “(Un)hinged” is about exploring the thin line between stability and crisis, of routine and innovation, and of chaos and order, all of which often exist in flux if not in parallel. Topics can include anything, big or small, that signals a turning point in one’s life. (Un)hinged tests the boundaries of our ties to ourselves, each other, and our collective identities; much of our daily lives are shaped through interactions with each other and the world around us. (Un)hinged gives us the space to find the balance between our past and present, our dreams and nightmares, our built and natural environments, and progress and nostalgia. 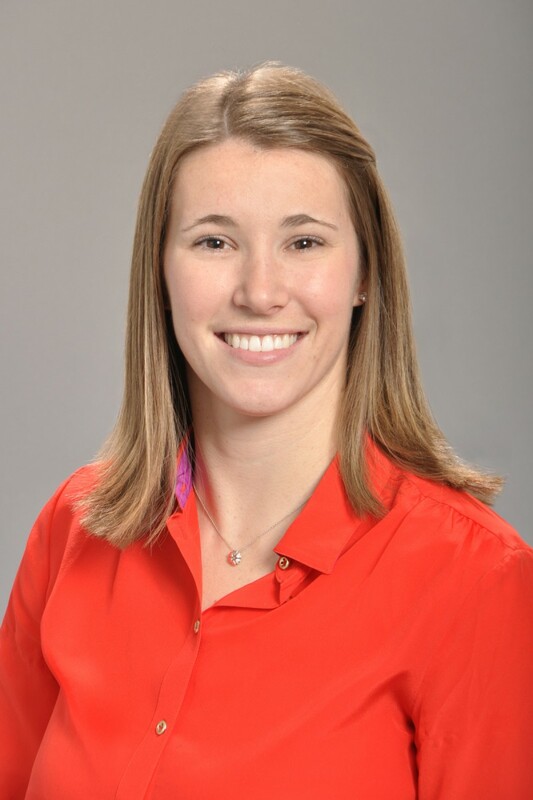 Kelly Brush Davisson ’08 was born and raised in Charlotte, Vermont. Growing up in Vermont she was an athletic kid, but her favorite sport was always skiing. She started skiing at the age of 4 and began alpine ski racing at age 7. Kelly attended the Green Mountain Valley School in Waitsfield, Vermont, a ski academy, for high school where she competed in two US National Championships as well as racing internationally. Kelly then attended Middlebury College where she was a member of the Middlebury Alpine Ski Team. On February 18th, 2006, during her sophomore year at Middlebury, Kelly had a ski accident while racing at the Williams College carnival leaving her paralyzed from the chest down. She spent 3 months in the hospital recovering from her injuries and learning to use a wheelchair. Kelly returned to Middlebury to graduate in 2008 with a degree in Film and Media. She went on to graduate school at the Massachusetts General Hospital Institute of Health Professions and graduated in 2013 with a master’s degree as a family nurse practitioner. Kelly and her family started the Kelly Brush Foundation after her injury to provide people with spinal cord injuries the opportunity to participate in adaptive sports. To date, the KBF has raised nearly $5 million and has provided over 700 individuals around the country with adaptive sports equipment. Kelly is the President of the Kelly Brush Foundation Board of Directors and heavily involved in fundraising and the execution of its mission. Today Kelly lives in Charlotte, Vermont with her husband and their 2.5-year-old daughter. She is a pediatric nurse practitioner in Burlington, Vermont. She continues to live an active life with her family and friends and skiing remains her favorite sport. Sixto Cancel’s lived experienced in foster care fuels his passion for shifting system policy and practice through the use of technology and data. 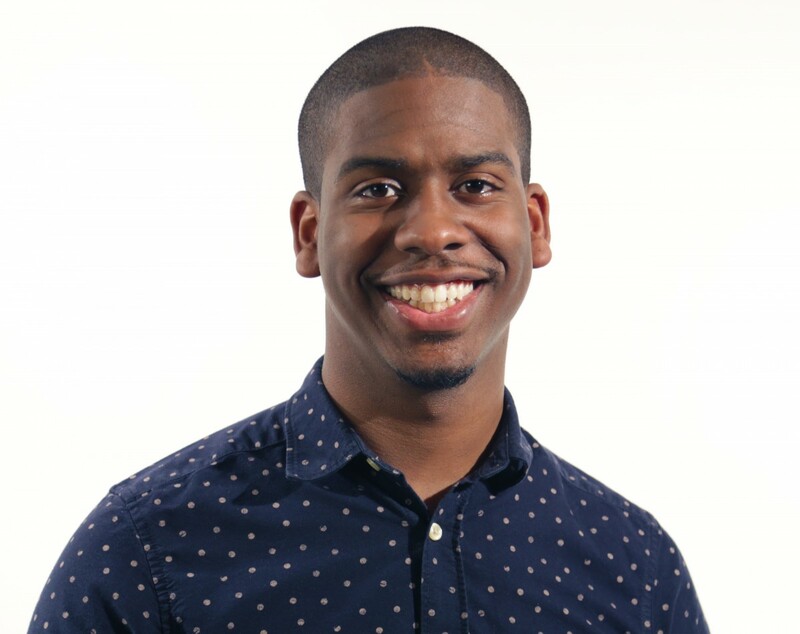 As Founder and CEO of Think of Us, Sixto co-led the design and execution of the 1st ever White House Foster Care and Technology Hackathon which resulted in new federal regulations, new funding for tech in foster care, six additional hackathons, local technology initiatives, and helped shift the national conversation about foster care and tech. Sixto has participated in over 25 convenings as a panelist, keynote or presenter. Sixto has served as a Young Fellow at Jim Casey Youth Opportunities Initiative since 2010, where he has worked on youth engagement, asset development and permanency. 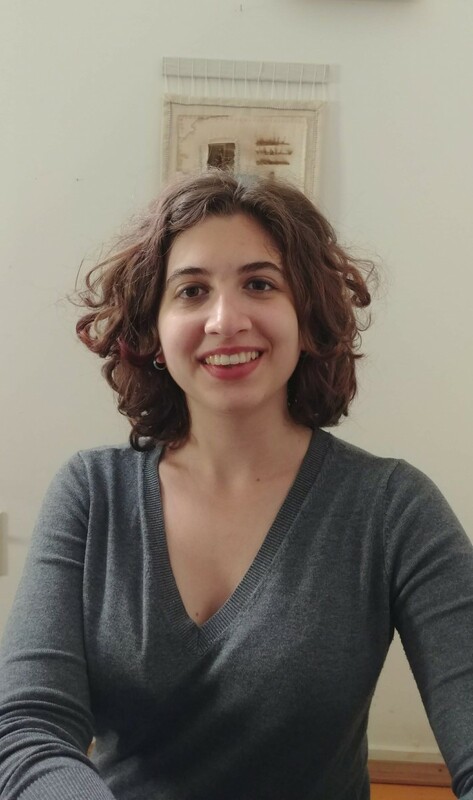 Rebecca Duras ’19 is a senior Political Science major and History minor from Queens, New York. She is a daughter of Croatian immigrants and her Croatian-American heritage has formed a crucial part of her identity. During her time at Middlebury, she has been involved with Middlebury College Women’s Rugby Club, Queers & Allies, assorted theatrical productions, Midd Masti, MiddROC, the Museum Ambassador Program, and First@Midd. When she is not in class or at club meetings, you can find her baking cookies or taking walks to the Knoll. Rebecca was formally diagnosed with anxiety, depression and PTSD at the age of 16, but was dealing with the symptoms even earlier. The diagnoses came as a shock at first, especially coming from a culture that frowns upon open discussion of mental illness. However, during her mental health journey, she has discovered that being honest with others about her own mental illness has not only helped her come to terms with her diagnosis but has made others feel more comfortable being honest about their own struggles. She is excited to share this journey towards mental health transparency with the Middlebury TEDx community. Ahmed El-Geneidy is a full Professor at the School of Urban Planning McGill University. He is currently serving on the board of directors for the regional public transport planning authority in Montreal Autorité régionale de transport métropolitain (ARTM). He is currently the editor of the Journal on Transport and Land Use. He is the elected chair and board member of the World Society on Transport and Land use Research (WSTLUR). He is the leader of the Transport Research at McGill (TRAM) group, where he generates research with students in the areas of land use and transport planning, public transport planning and operations, travel behaviour, cycling and walking, and transport planning for marginalized groups. He received B.S. and M.S. degrees from the Department of Architectural Engineering at the University of Alexandria, Egypt, and continued his academic work at Portland State University, where he received a Graduate GIS Certificate and earned a Ph.D. in Urban Studies. 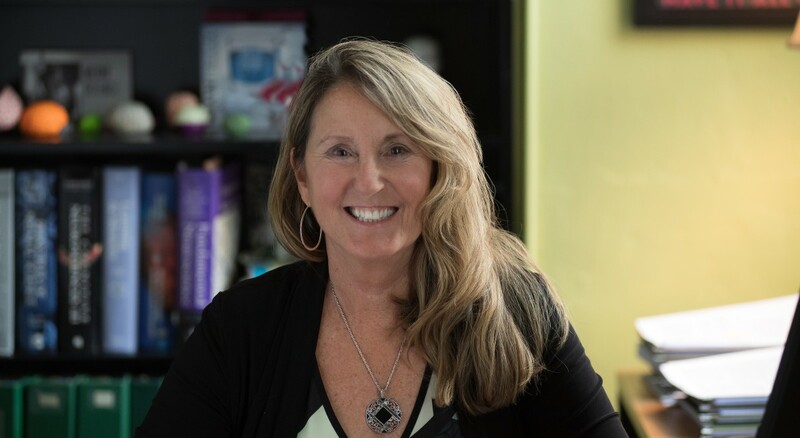 Karen Fondacaro, Ph.D. is a Clinical Psychology Professor at the University of Vermont (UVM) and Director of the Vermont Psychological Services Center, a mental health training clinic for pre-doctoral clinicians in the Department of Psychological Science at UVM. The focus of Dr. Fondacaro’s clinical work, teaching, and research is broadly in the area of interpersonal violence, and the mental health of survivors of sexual assault, domestic violence, and political conflict. Dr. Fondacaro has worked directly with the inmate population and women offenders for over 25 years. 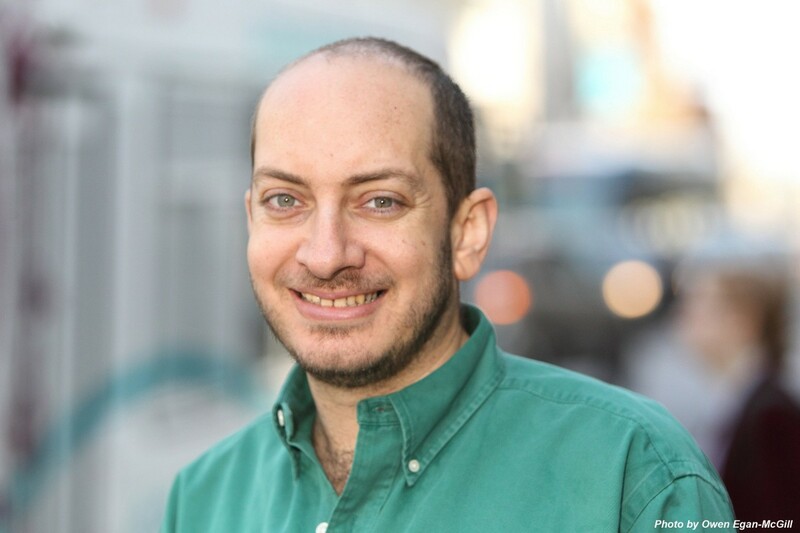 In 2007, Dr. Fondacaro established Connecting Cultures, a clinical science program specifically designed to focus on the mental health needs of refugees (New Americans), immigrants and asylum seekers. The Connecting Cultures program has four components including: 1) Direct service; 2) Outreach; 3) Training; and 4) Research. In 2009, Dr. Fondacaro co-founded NESTT (New England Survivors of Torture and Trauma), a partnership between mental health (Connecting Cultures) and legal services (Vermont Law School). The overall goal is to provide a ‘nest’ in which survivors of torture receive integrated services in a culturally relevant, client centered context. Both of these programs are based on a social justice framework emphasizing community voice, while acknowledging multi-agency professional expertise, and empirically based services. Dr. Fondacaro and her graduate students have served over 1,000 refugees/New Americans from over 30 countries of origin and have collaborated with numerous community organizations. Dr. Fondacaro has been the Principle Investigator on a number of federal grants associated with refugee mental health including funding from NIH-SBIR, the Agency of Human Services-Department of Children and Families-Office of Refugee Resettlement. Additionally, she conducts numerous national and international academic presentations and has published a number of peer-reviewed scholarly articles on refugee mental health. Lida Winfield is an innovative and accomplished dancer, choreographer, spoken word artist and educator. She creates original work merging storytelling, dance and visual art. Her artistic practice is inextricably linked to her role as an educator. Lida is dedicated to using the performing arts to move herself and others forward intellectually, developmentally, socially and spiritually. Lida has taught and performed nationally and internationally, including at Roger Williams University, Habla: The Center for Language and Culture in Mexico, National Dance Association Conference, Skidmore College and the Bates Dance Festival. Lida studied at The School for New Dance Development in Amsterdam, the Netherlands, and earned a Masters of Fine Arts in Interdisciplinary Arts from Goddard College, Vermont, with a focus on the transformative power of the expressive arts. 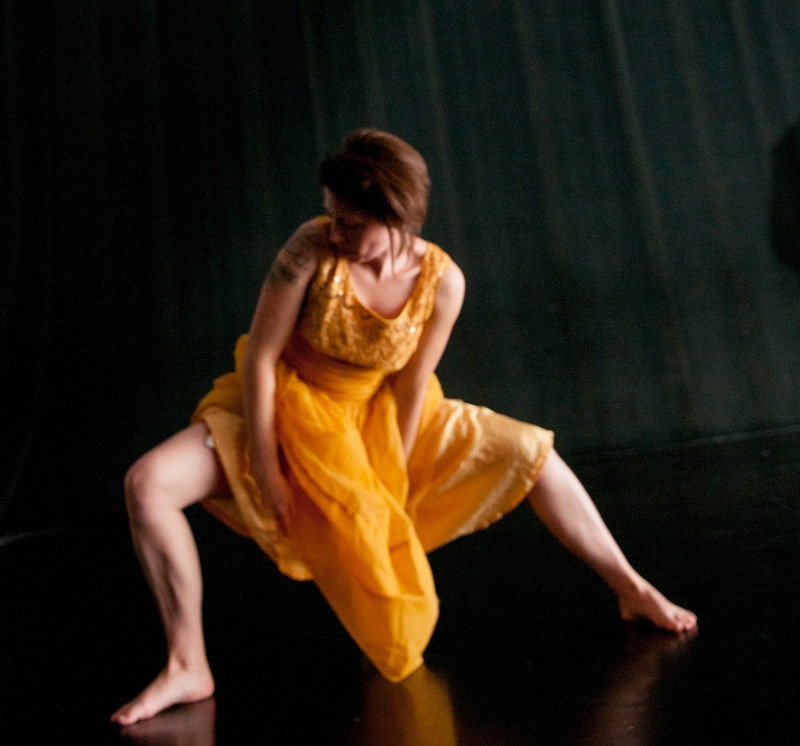 In 2016, she was honored with the Rebecca Blunk Fund Award though the New England Foundation for the Arts, and in 2017, with commissioning partners The Flynn Center for the Performing Arts, Middlebury Performing Arts Series, The Yard, and Jacob’s Pillow, Lida received a National Performance Network Creation grant for her new work IMAGINARY.